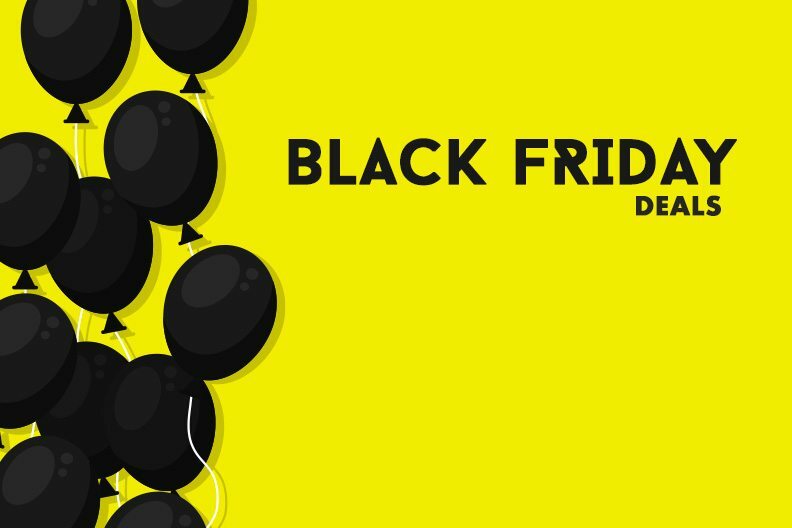 WordPress Black Friday Cyber Monday deals are everywhere and there are some great offers you can get right now. We’ve curated some of these deals for you below. But we have a sweet Black Friday WordPress deal ourselves that we want you to have. You get 30% off on all our annual WordPress Maintenance plans! mythemeshop.com offers any WordPress theme or plugin for $19 this Black Friday and Cyber Monday. As an agency or freelance developer, you can avail their membership plan for only $199. The coupon code is BFCM17. Bloom Pixel offers 30% off on all WordPress themes. No coupon code required. PremiumCoding offers 60% OFF on all memberships & themes between 20-30th of November. The Coupon Code is PremiumCodingCyber60. iThemes are offering 50% discount on their WordPress Toolkit. The offer expires on November 30, 2017. the coupon code is WPTOOLKIT50. Elegant Themes is offering 25% off everything and free prizes (while supplies last). Themeum offers 50% mega discount on all their premium WordPress themes and plugins. The coupon code is BLACKFRIDAY50. The offer is valid from 23 -30th of November. Paid Memberships Pro offers 50% discount on all memberships during the holiday season. The coupon code is blackfriday. MotoPress offers 55% discount on their themes, plugins and memberships. The coupon code is MPBESTBUY. Smart Slider 3 offers 60% discount on their plugins. Use coupon code :BF2017. Offer valid from 23rd – 28th November. Yoast offers 30% discount on all plugins and courses. SiteGround offers 70% off on new shared hosting activations and upgrades to GrowBig and GoGeek plans. You can also share a SiteGround referral link, to avail 3 months of free hosting to your account for every friend who signs up through the link.